Royal Caribbean has announced that as of September 30, 2018, they will no longer offer their Sitter at Sea program onboard their cruise ships. 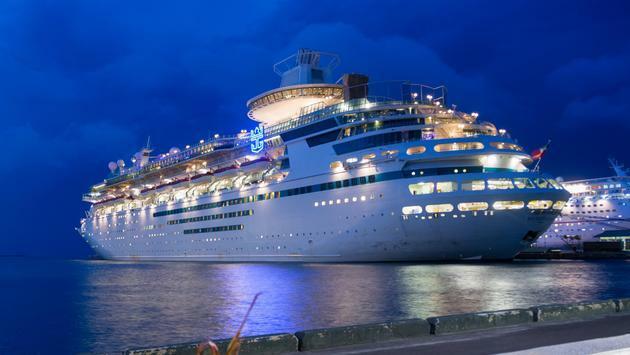 The popular cruise line has decided to terminate the in-room babysitting service due to a lack of available caregivers, which results in an inconsistency to offer the service on every cruise ship. The Sitter at Sea program offered childcare in the guest’s own stateroom between the hours of 8:00 a.m. and 2 a.m. The cost for the service was $19 an hour, with a limit of 3 children per family, with each child needing to be above the age of one. Royal Caribbean updated their website in regards to their babysitting service, saying they will continue to honor the program for all ships that depart before September 30, as long as sitters are available. Once onboard, guests should visit Guest Services to inquire about availability. Although Sitter at Sea is being discontinued, the cruise lines other programs geared towards children will remain intact. The Royal Babies & Tots program provides children 6-18 months of age with activity-filled interactive classes developed by early childhood experts. For children 18-36 months, a 45-minute interactive playground session is available. All children must be accompanied by a parent or caregiver. The line also offers what they call the ‘Late Night Party Zone.’ Adults can enjoy some kid-free fun while their kids spend the night partying with new friends. Extended hours are offered in the Adventure Ocean and teen-only spaces. After 10:00 p.m., an hourly rate does apply.